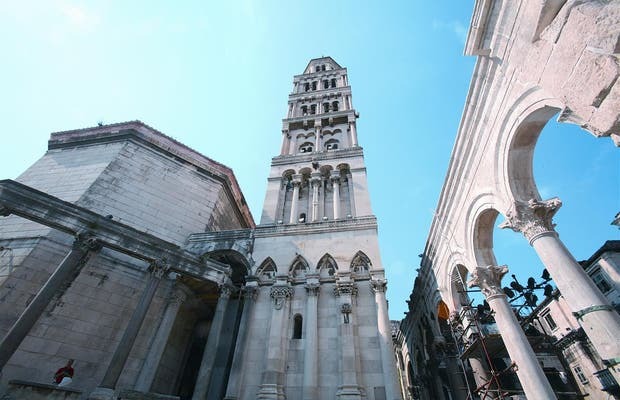 One of the most amazing things you can see in Croatia is the Palace of Diocletian, built nearly 2,500 years ago. The incredible thing about it is that this palace has been merged into part of the city, and more than 2,000 people live there today. Inside you'll find homes, pharmacies, shops...it's amazing how well-preserved it is, as you'll see as you stroll through the streets. Only one drawback: the huge number of tourists from large cruise ships, which makes it lose much of its charm.